15) Drake has set the benchmark for every man you know, including your future husband. 15. 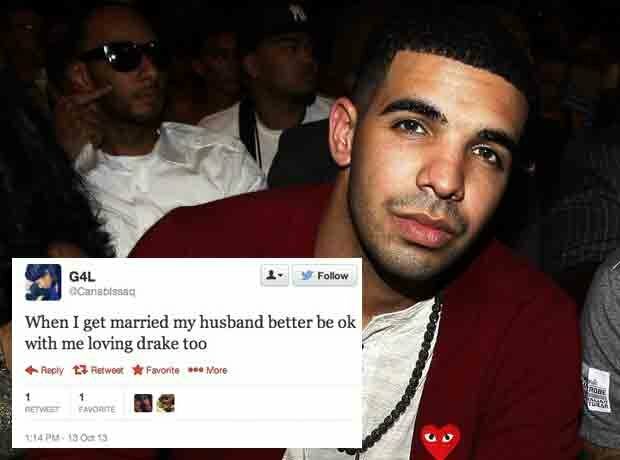 15) Drake has set the benchmark for every man you know, including your future husband.